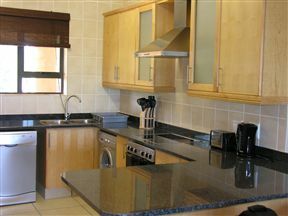 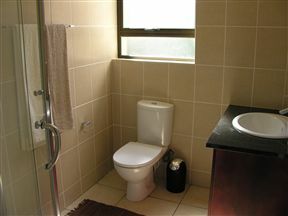 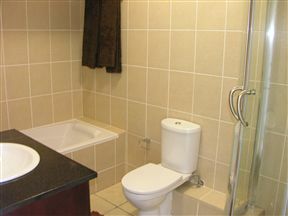 Spacious self-catering apartment located a mere 150 m from the beach in the tranquil suburb of Ramsgate. 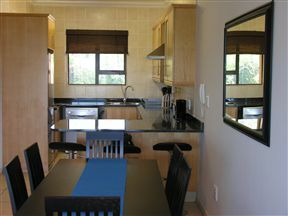 Ideally located within close proximity to the pristine Blue Flag Ramsgate swimming beach and the festive Margate main beach. 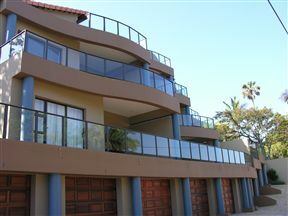 Gorgeous seaviews from large balcony and fully equipped with private gas braais. 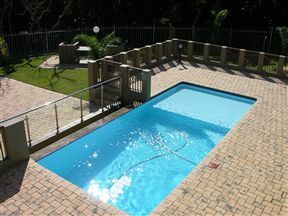 Perfect for a family of six people looking for a fun.